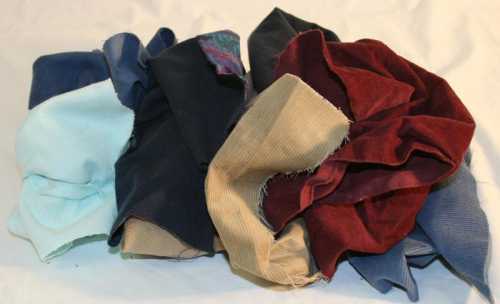 Corduroy | NORTHWEST RAGS, INC.
Cut from light, medium and heavy weight cotton corduroy clothing. Soft, absorbent and durable wiping material. Gathers and absorbs surface contaminates, especially in metal cutting operations.